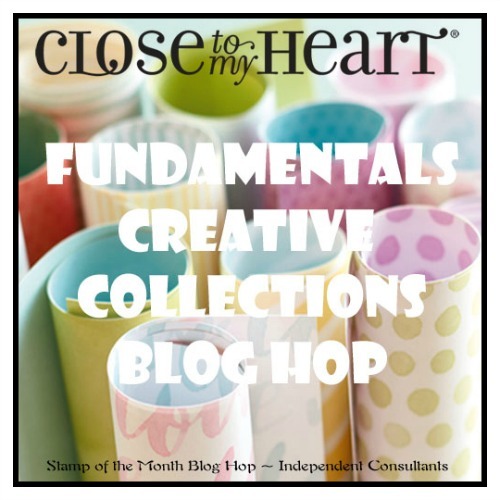 This month we have approximately 20 Close To My Heart Consultants sharing their creations using the CTMH Fundamentals Creative Collections and other great CTMH products on their blogs. This is simple to do - just click on the link at the end of the post on each blog to move to the next on! Here we go! I used a combination of Whimsy Fundamentals (Thistle) - two rows of the love words and backed it both top and bottom with the Thistle patterned paper that has small x's. The paper with the circles in the back is from the Adventure Fundaments (Pansy). 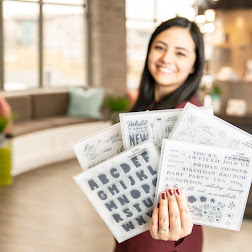 The Love pocket card was cut using the retired Artfully Sent Cricut collection pg 35 from the Adventure Pansy paper with the tiny dots. I added the Gold Shimmer brush to the heart and a couple of the Love words, backed the pocket card with Gold Glitter paper and threw in a few gold sequins. 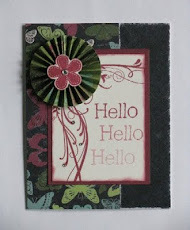 Now "Hop" on over to Brenda Lapp's blog to see her work! Be sure to visit all the consultants at their blogs to get some great crafting ideas! 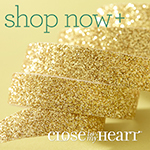 To get any of the products you see, contact your CTMH Consultant (or click here).